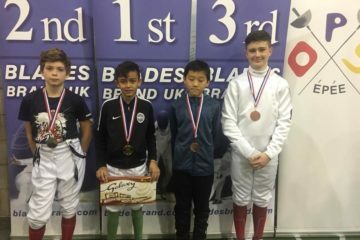 The Elite Epee series of events take place throughout the UK providing a fantastic opportunity to fence for every competitive epeeist. 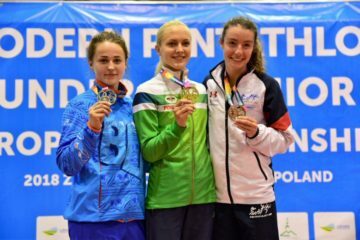 Hosts the Cadet Winton event in December and the season opener for the Elite Series in January. A relatively new addition and now home to multiple events in the Elite Series. The unofficial home of the Elite Series of events, and host to some of the most well attended competitions in the UK. Once a year it plays host to the climax of the season, the Elite Series Grand Final. 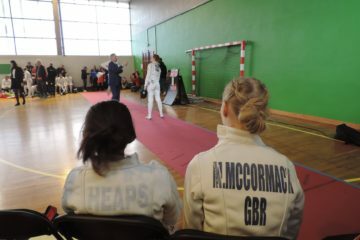 See the OPS Epee Club Facebook page for our most up to date news and more competition results through the year. 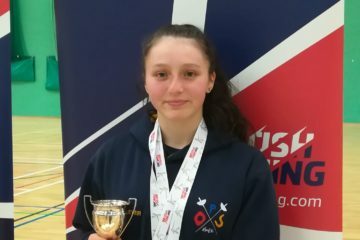 After a strong start of the season, including winning the Cadet Nationals and two further podium results at the Rachael Lever takes over the number 1 spot on the British Cadet Rankings. 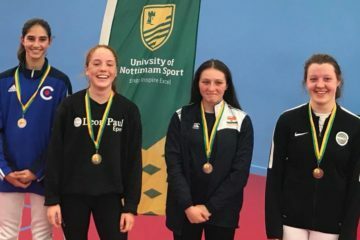 Both Maisie McCormack and Rachael Lever qualify to represent Great Britain as part of the squad attending European Cadet Circuit events this year.